We are now accepting membership registrations for unfilled business categories in this inner city launched club. Networking is proven to be successful and helps grow any business quickly and increases your sales in the most profitable way. We are now actively looking for new members who are keen to network in the Parnell area. For those of you who may have tried networking before and felt under pressure to refer each week, then try BoB Networking as we have no pressure for referrals at every meeting. So contact us now to pre-register for our Parnell BoB Club and learn more about how Networking through BoB Clubs can help your business grow. 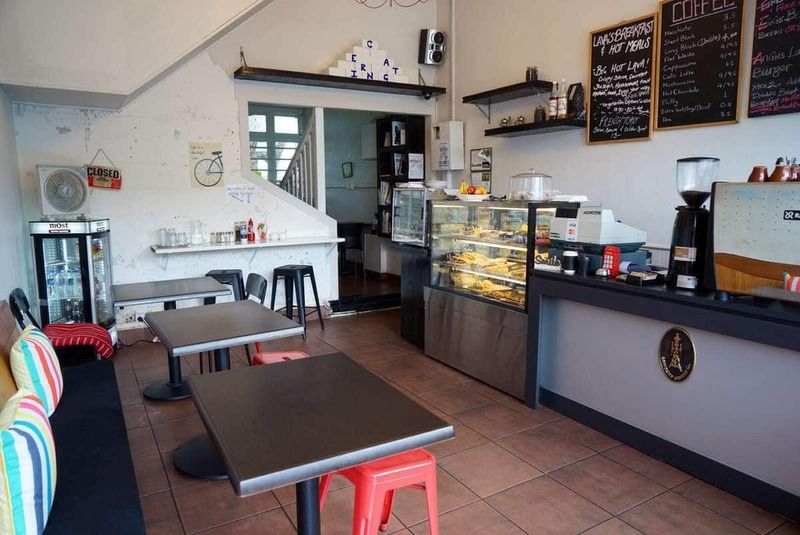 This established business networking club in the heart of Parnell has members who regularly meet to network and refer business to each other.